“Celebrated in December 2015, but available year-round, the Hour of Code is the first step for anyone to learn that computer science is fun, easy, and accessible at all ages”. 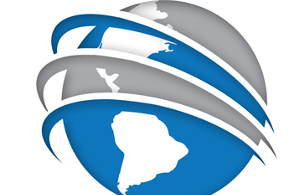 We are ComputerWorks Global (a 501 c 3 Tech Education Nonprofit Organization). 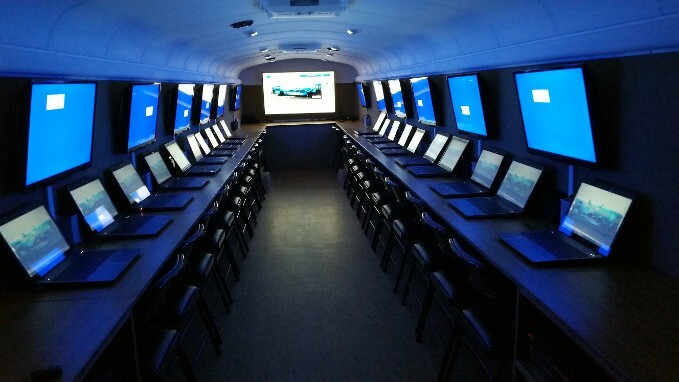 Our first program is a mobile computer lab (The Tech Mobile). 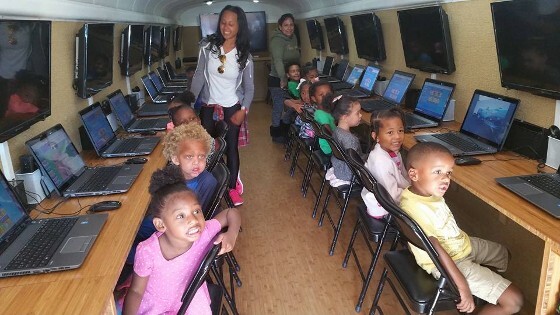 We are working in collaboration with Themistocles Sparangis, Ed.D (Chief Technology Director – LAUSD) to bring an “Hour of Code” to your school, church or community location. The Hour of Code has gained much media attention over the last year as everyone from President Obama to A class Celebrities taking part. There is no prior coding knowledge necessary, this is an awesome tool to introduce coding/programming and computer science to students as a available and much needed career path. Computer science drives job growth and innovation throughout our economy and society. Computing occupations make up two-thirds of all projected new jobs in STEM fields, making computer Science one of the most in-demand college degrees. And computing is used all around us and in virtually every field. It’s foundational knowledge that all students need. But computer science is marginalized throughout education. 75 percent of U.S. schools don’t even offer computer science and only 8% of STEM graduates study it. We need to improve access for all students, including groups who have traditionally been underrepresented. OUR "HOUR OF CODE" SESSIONS!